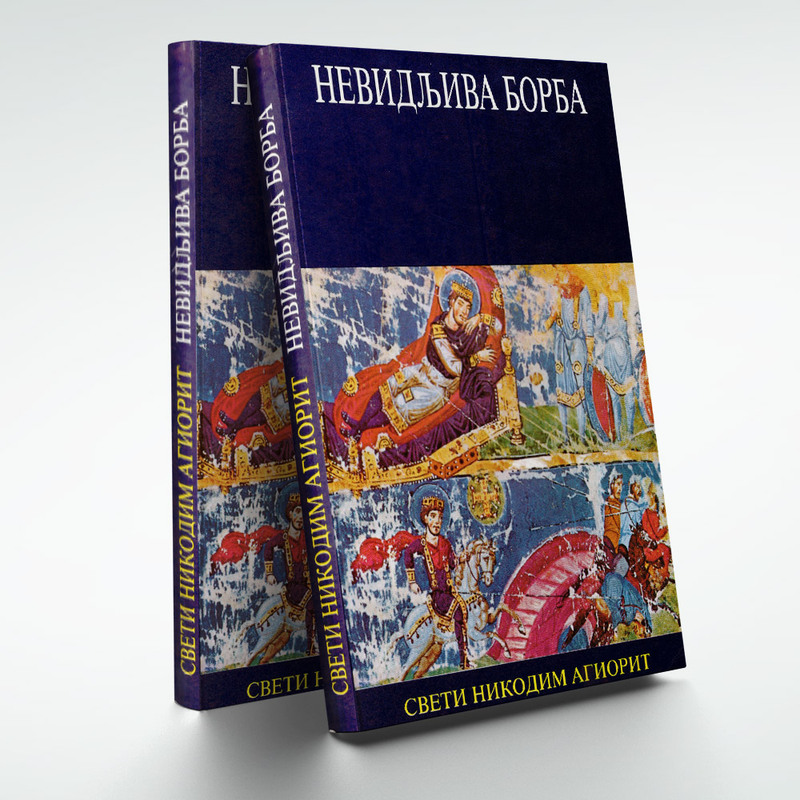 At that time, it was one of the few books in the region published on the occasion of the anniversary. 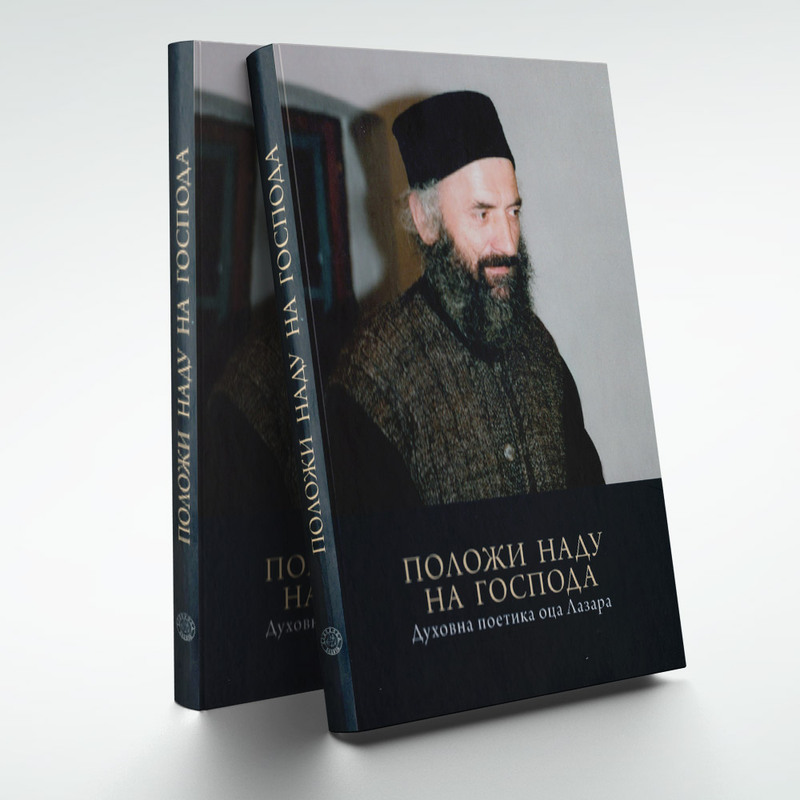 Since a growing number of young people began to gather around Father Lazar, many of whom were fluent in several languages, the idea was born to start translating spiritual books, because at that time very few such book were available in Serbian language. 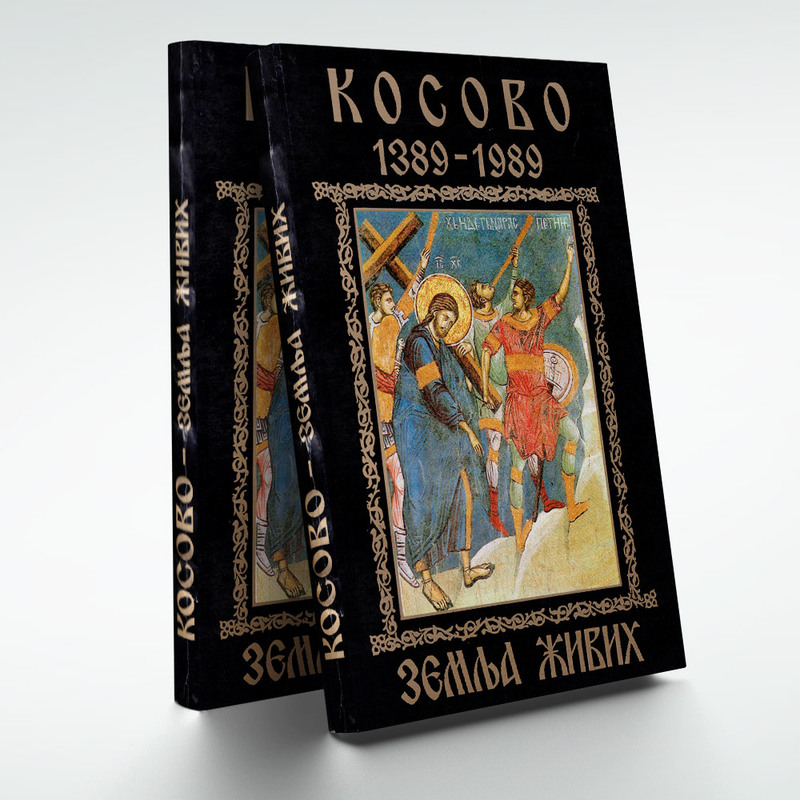 By 1992, five smaller books were published that were incredibly important for young adults at that time. 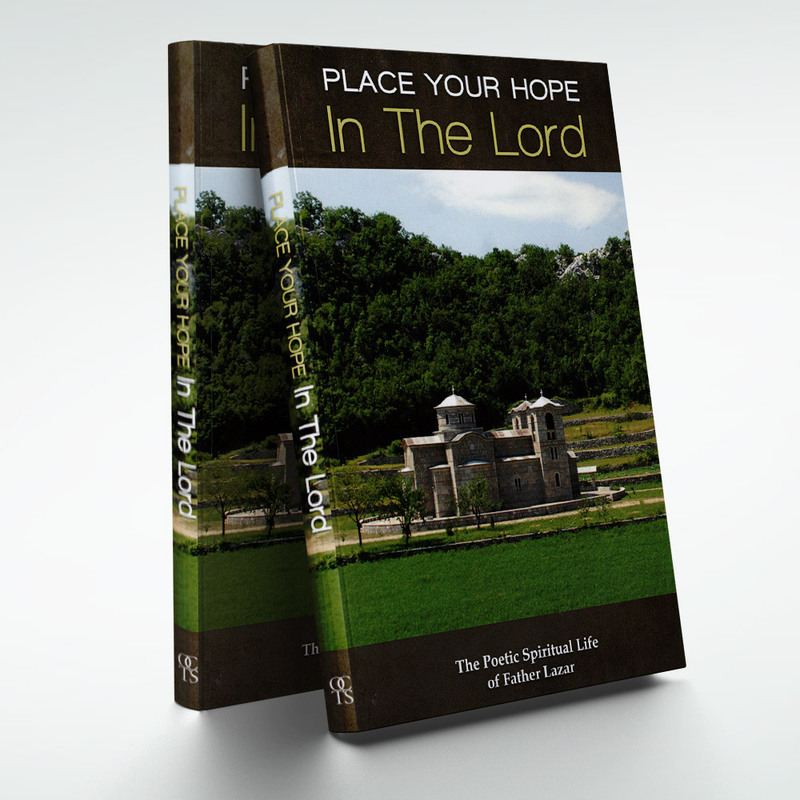 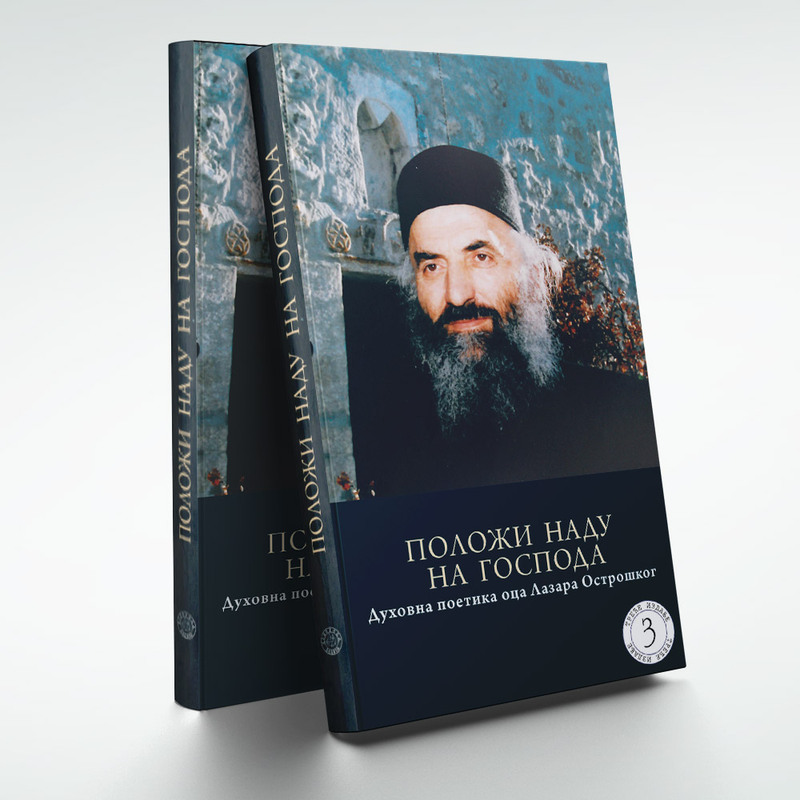 Father Lazar was making decisions which books would be printed from the list of the books proposed for translation. 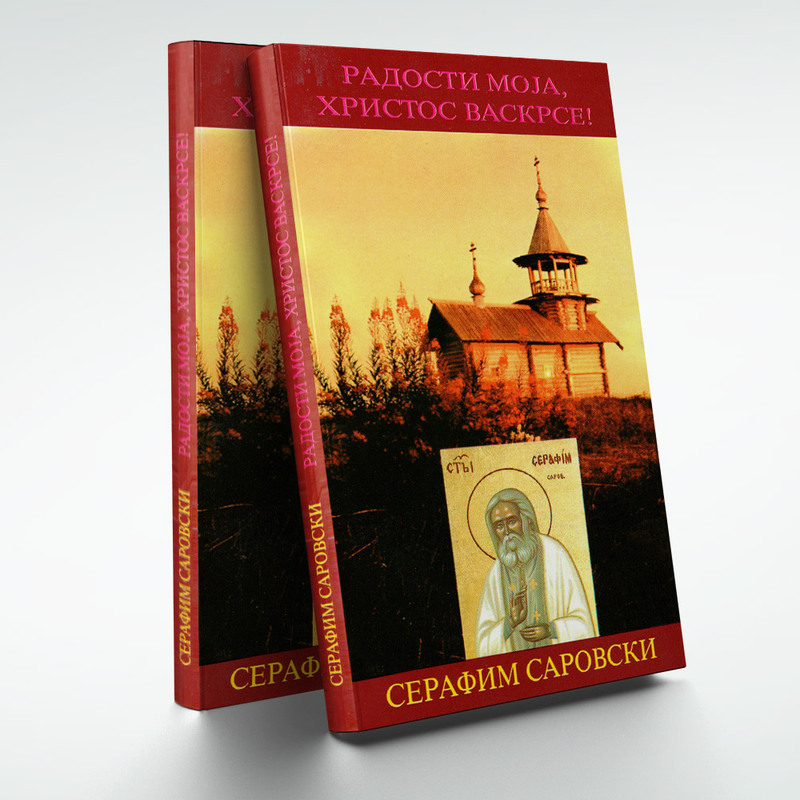 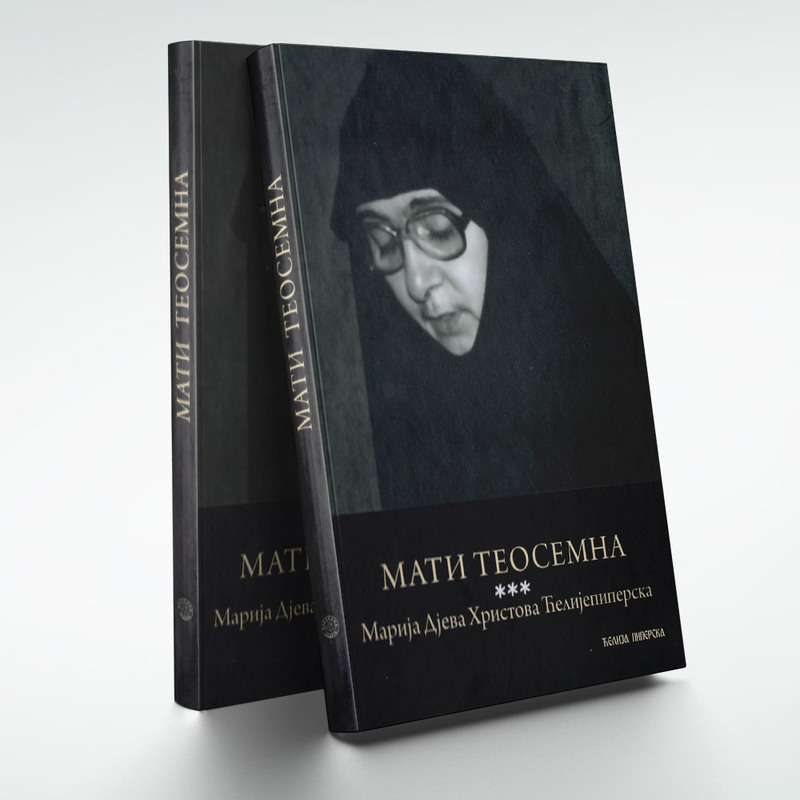 It should be pointed out that at that time the monastery was very poor and barely managed to raise enough money for the printing of the smaller books. 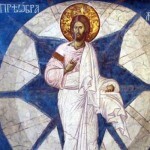 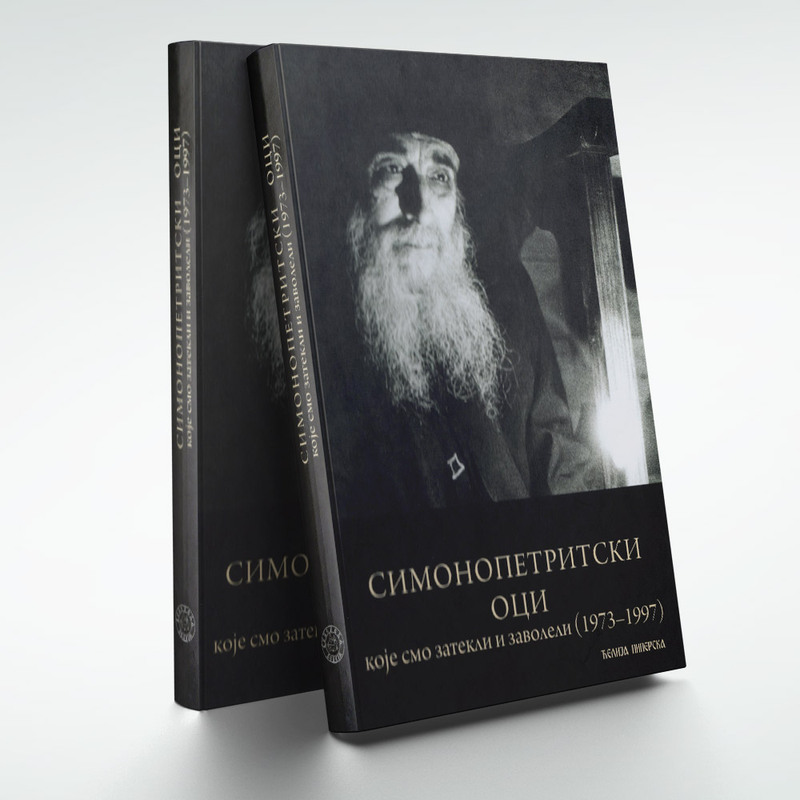 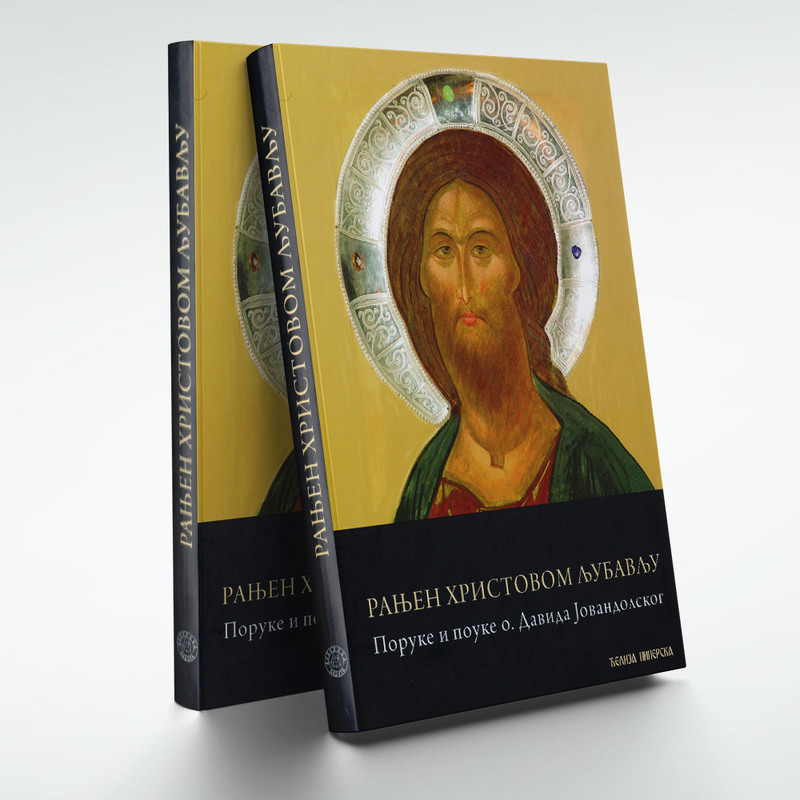 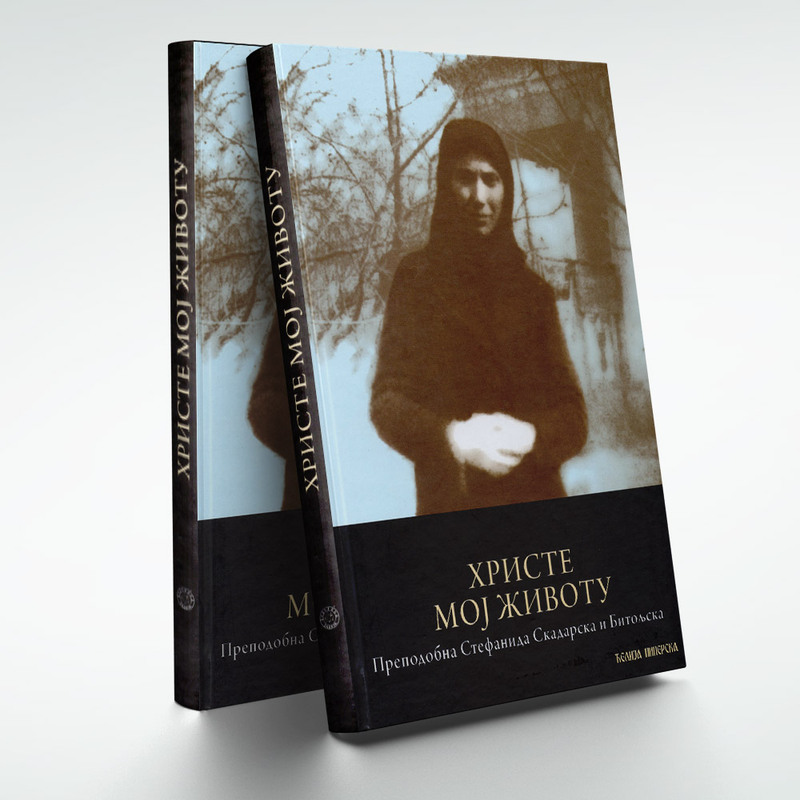 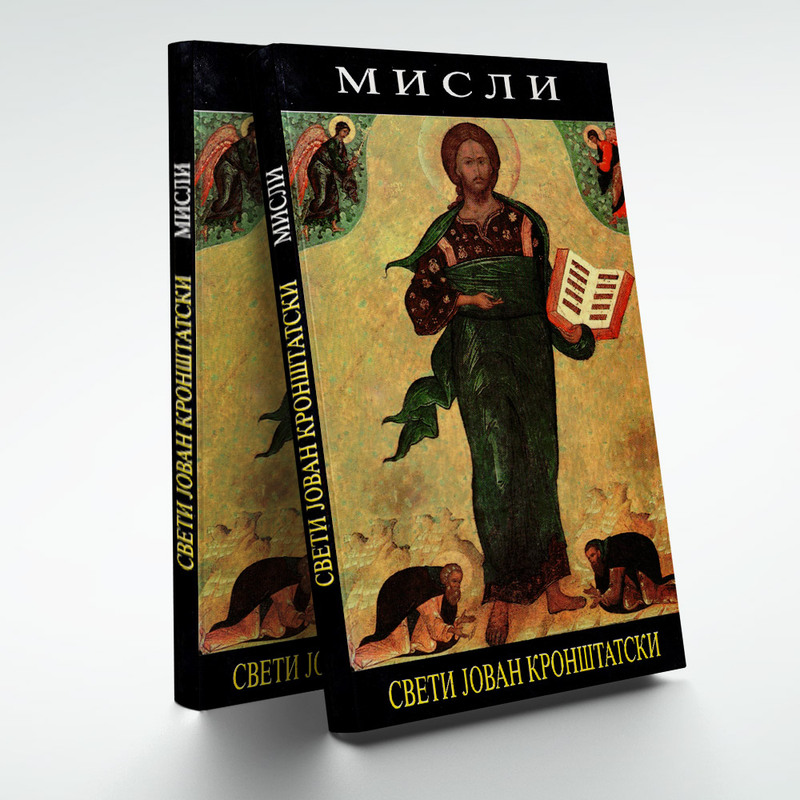 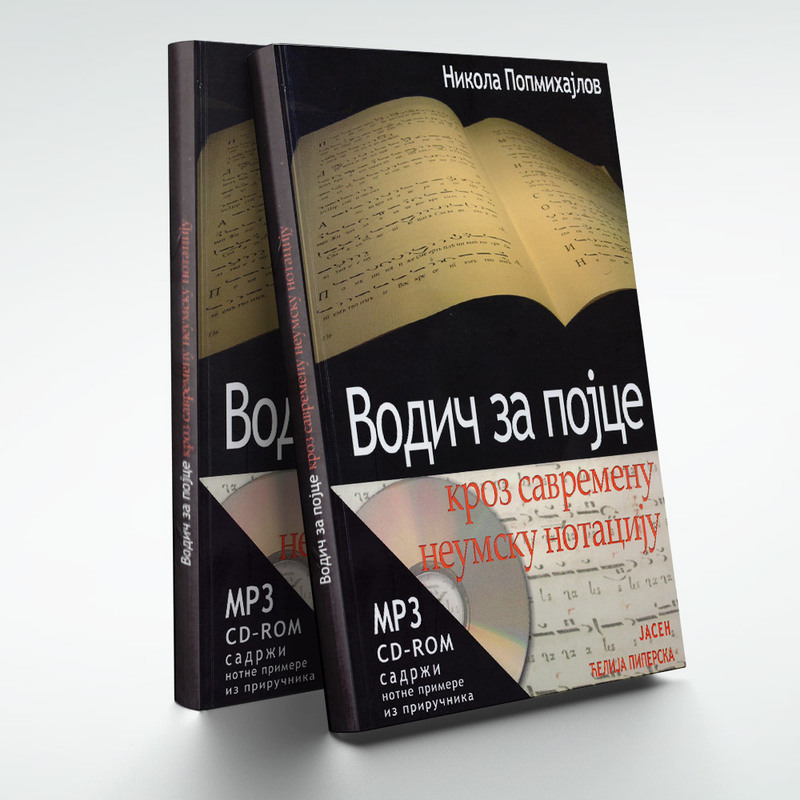 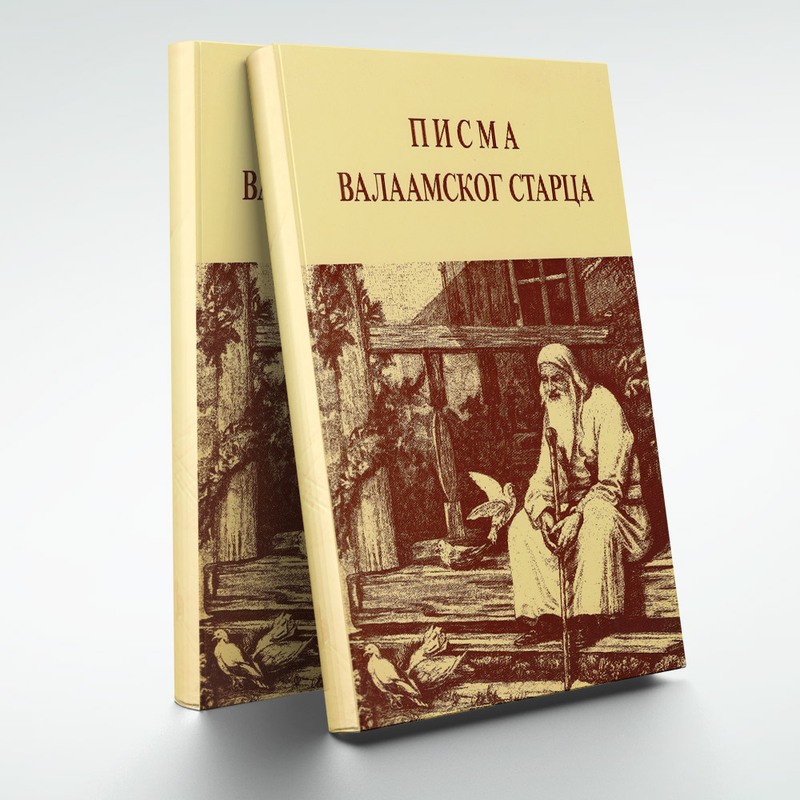 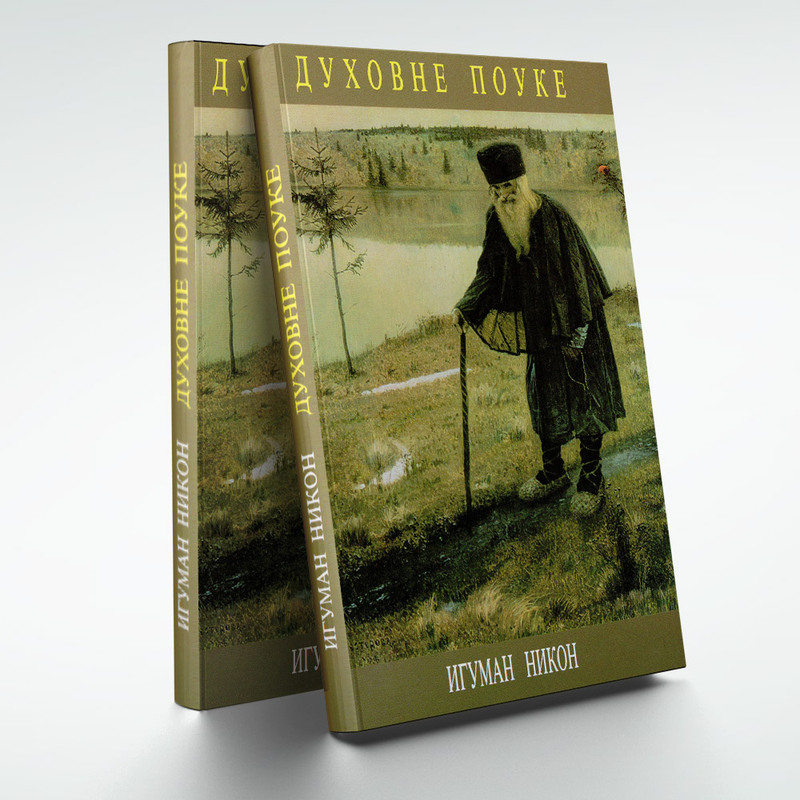 Later, the publishing house Svetigora, the official publishing house of Metropolitanate of Montenegro, was given a blessing to translate and print spiritual books in Montenegro.